​Angel aka @Riff.Master95 on IG is a guitarist from California. He rose to 3000 followers on IG in less than a year due to his high quality, both audio and video, guitar covers. 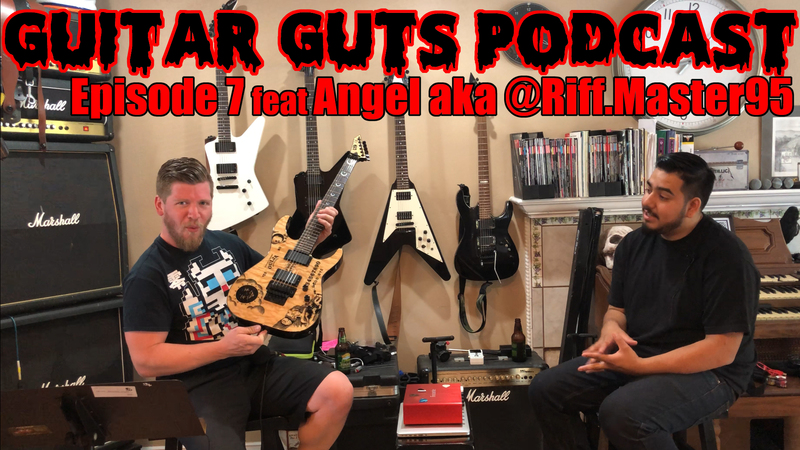 We talk about his awesome LTD guitar collection, his recording rig, how he broke his leg, Instagram and more!